Get schwifty in Tiki style! 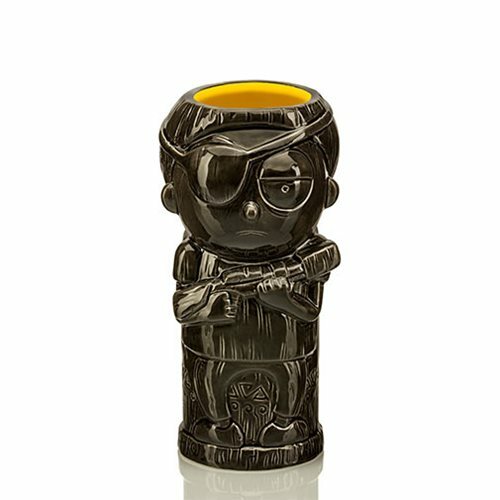 This creative and colorful drinkware combines a memorable character of Rick and Morty with the unique stylization seen in traditional tiki culture. This ceramic mug is even top-shelf dishwasher and microwave safe. The Rick and Morty Evil Morty 13 oz. Geeki Tikis Mug comes packaged in a window display box.